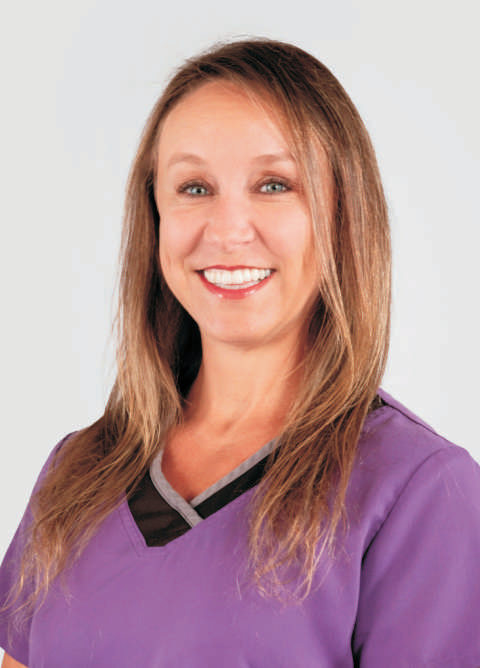 Dr. Shanna Holcomb is board certified in Obstetrics and Gynecology. She currently practices gynecology at Women’s Health Associates at Cowles Clinic in Greensboro, Georgia. She received a Bachelor of Science in Chemistry and a Minor in Biology from Georgia College and State University in Milledgeville, Georgia. She attended medical school at Mercer University School of Medicine in Macon, Georgia. She then completed a residency in Obstetrics and Gynecology at the University of South Carolina, Palmetto Health Richland. She practiced Obstetrical and Gynecology care for 4 years in Milledgeville, Georgia, before transitioning to gynecology only in 2014. In 2015, Dr. Holcomb received her certification as a Menopause Practitioner from the North American Menopause Society. Currently, she is the only NAMS certified Menopause Practitioner in the Central Georgia area. 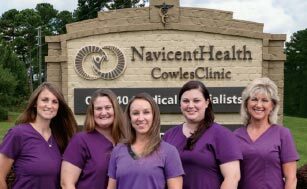 In addition to her emphasis on menopause, Dr. Holcomb provides a variety of gynecologic services to include well-woman examinations, treatment of abnormal or heavy menstrual bleeding, birth control and minimally invasive gynecologic surgery. ©2005 - 2019 Cowles Clinic. All rights reserved. XHTML, CSS, 508, Accessibility. Site Design: Plexus Web Creations.